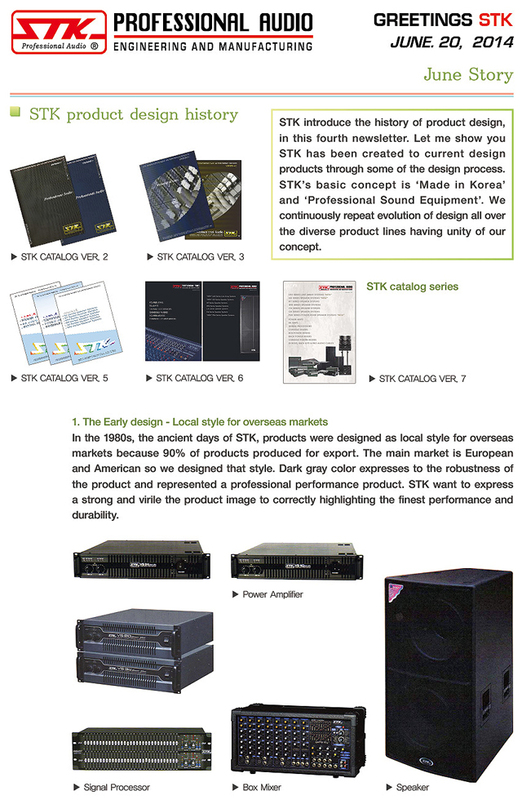 STK SOUND Enters CHURCH in Bucheon. WELCOME TO KOBA 2008, PROAUDIO SHOW. infocomm08 LAS VEGAS. NSCA JUNE 2008. New Show Room for new system. Extend distribution of the World market. STK System installed by jolly Pro Audio. 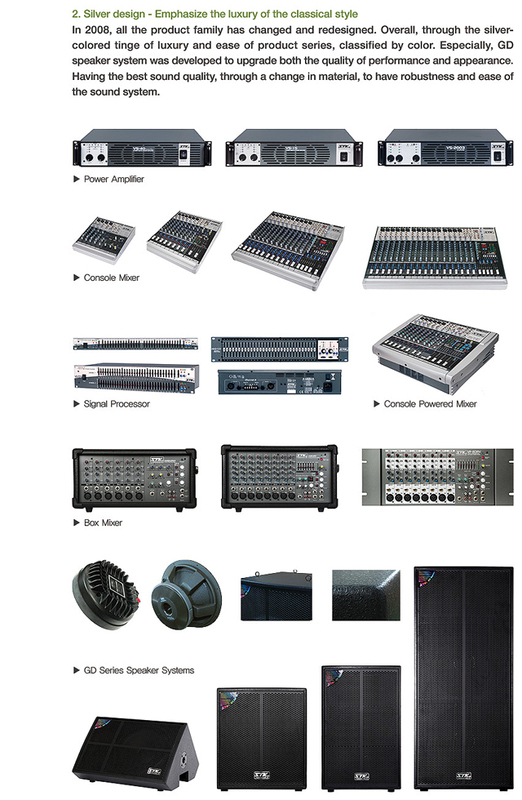 Sea side live stage sound system in korea. 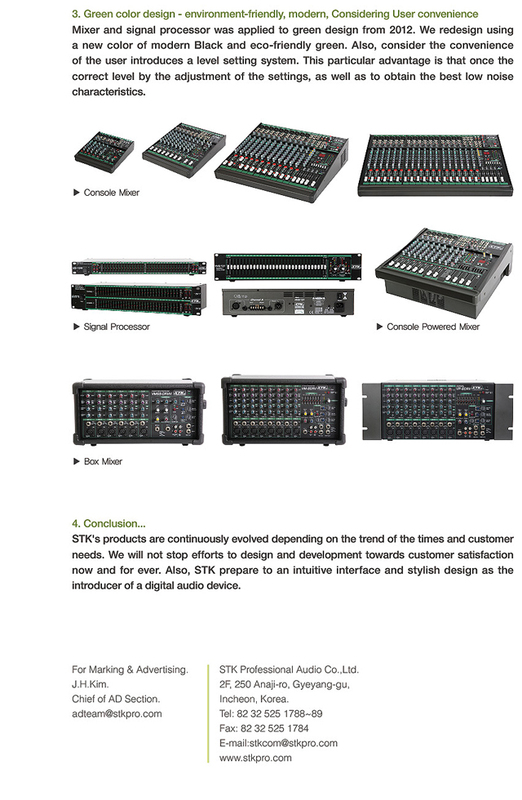 From Madrid, Spain "ADAGIO PRO"
Customer Feedback About STK Mixer.